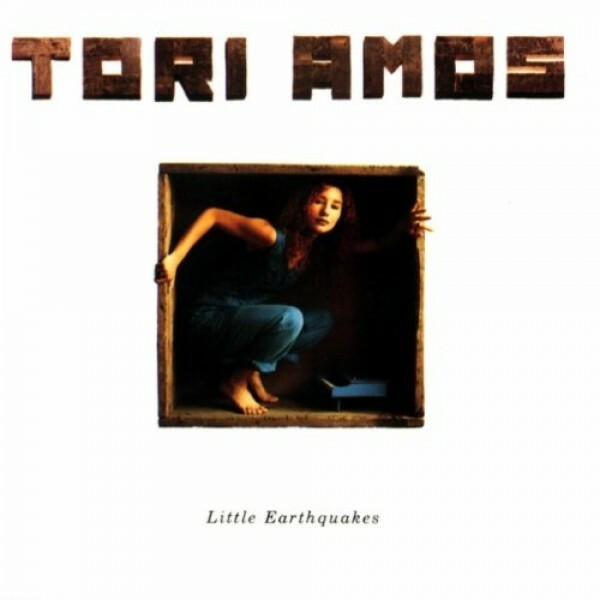 Little Earthquakes is Tori Amos' first album as a solo performer. Despite not breaking into the top 50 of the Billboard 200, it rapidly became a chart mainstay, and it was also received very favorably by critics. It is listed in the book 1001 Albums You Must Hear Before You Die, edited by Robert Dimery. Girl, like all of Amos' work, is very poetic and metaphorical. There is a strong sense of feeling oppressed by the expectations of others, which is expressed in the chorus: "She's been everybody else's girl/maybe one day she'll be her own." Notes for Parents: The complex emotions and highly poetic language of this single require interpretation, and therefore this song is likely to be most understandable to girls 12 and up. As well, many of the emotions expressed are particularly evocative for teenagers, who are struggling with balancing their independence with the expectations of other people in their lives. The video is a fan-made video that sets the song to a publicity photo of Amos.